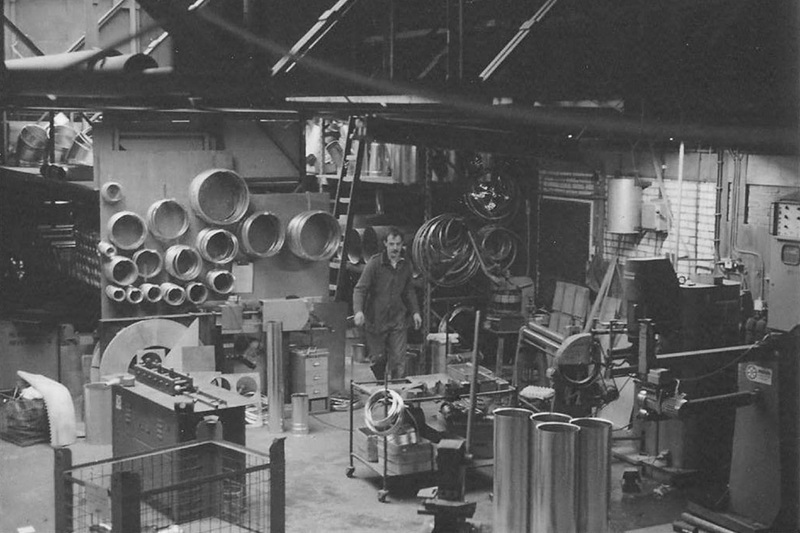 We’ve been designing, building and maintaining a wide variety of dust extraction filters since 1953. Thanks to more than 60 years’ experience in agriculture, wood and recycling, our family-owned company has developed industry-optimised machines. Our innovative design offers a high-quality solution for industrial dust extraction. Key factors in the design are unprecedented durability with high efficiency and low operational costs. Our history dates back to 1949, in a small town in the eastern part of the Netherlands. Modesta has now grown to a production plant and offices, working with the third Modesta generation. We work with various partners all over the world throughout several sectors. For the agricultural sector we work closely with the Onion Tech Alliance (OTA) to realise complete factories. For dust extraction in woodworking we work with local installation companies such as DETA Group and Extraction Solutions to make sure that projects are finished as soon as possible and within budget. In recycling we work with Nihot, a market leader in solutions for waste separation. All our installations meet local requirements as well as CE, ATEX and NFPA legislation. We’re experts in health and safety and thanks to our QEX Quality Mark certification, you can be sure of meeting all safety demands.